These decorated letters use stencils to add an interesting design feature! 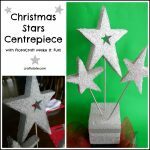 Great for kids’ bedrooms! 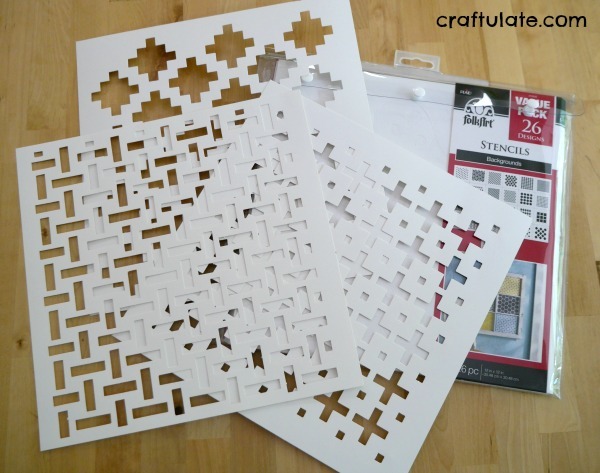 This is a sponsored post written by me on behalf of Plaid Crafts. All opinions are my own. Please see my disclosure policy. The post also contains affiliate links, which means that at no extra cost to you I can make a tiny bit of money to help support this blog. Thank you! My son and I have been looking for new ways to decorate his bedroom. 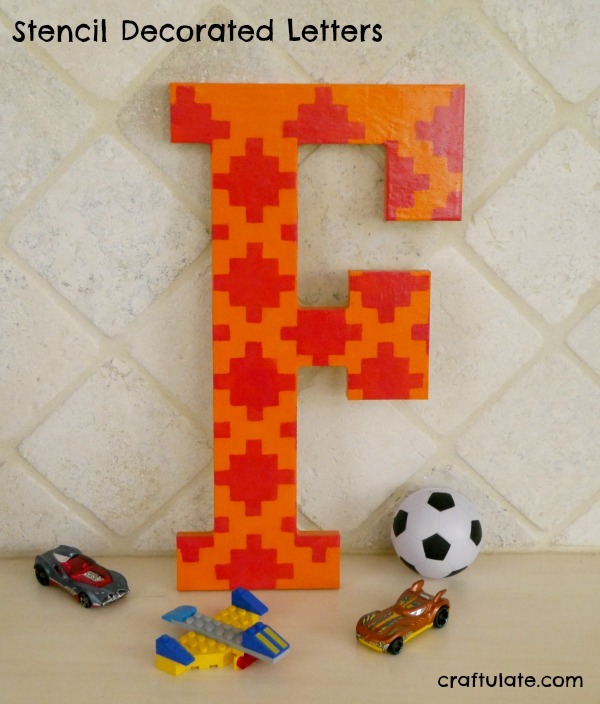 He spotted some wooden letters in Walmart the other day – there were lots of different styles but he picked a 13″ letter F in a classic font. I asked him what his two favorite colors were, and he answered orange and red. So I found some Apple Barrel Pumpkin Orange and Apple Barrel Flag Red paint. 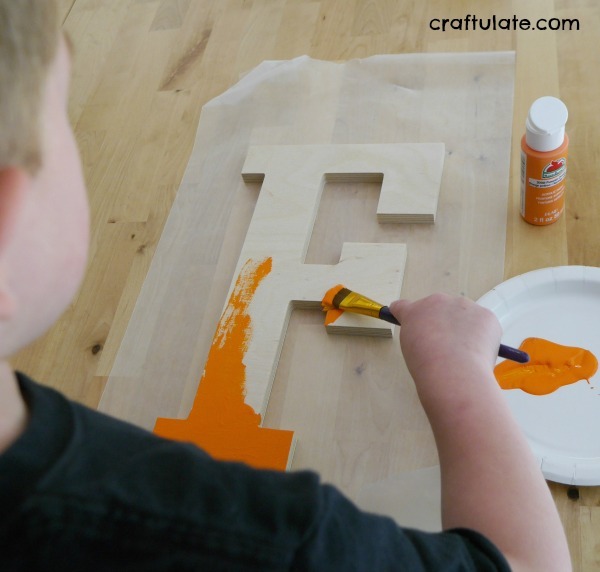 We decided to paint the base of the letter with the orange paint. 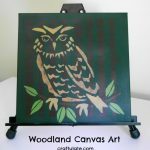 When that was dry, I wanted to add a stencil detail over the top, and found some great options in this value pack of Folk Art 26 Background stencils (also available at Walmart!). 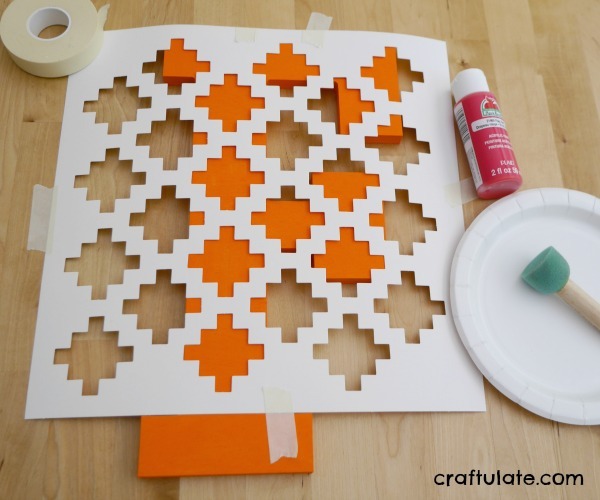 When F had selected a stencil (which I think looked a bit Minecrafty – this week’s current obsession! 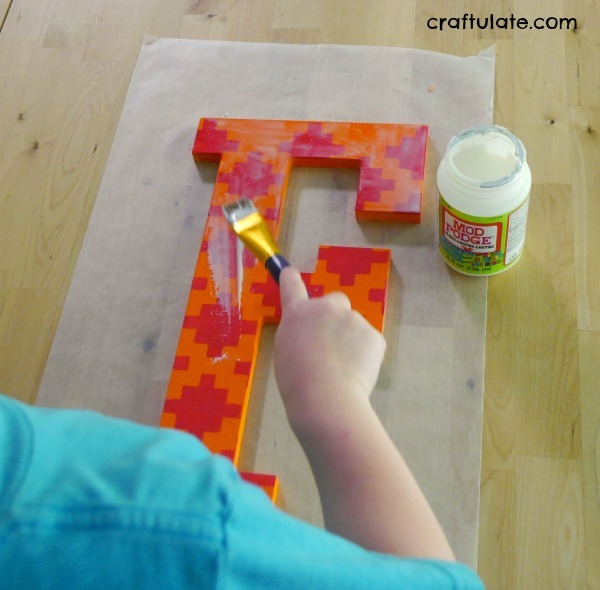 ), I used stencil tape to secure it into position, then we used the red paint and a spouncer to add the stencil detail. 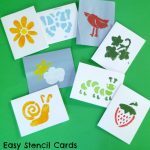 I have to admit that he wanted me to do this part – I think he was worried he’d mess it up – although he’s used stencils before! 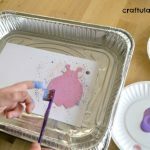 To finish, we brushed a layer of Mod Podge Washout For Kids over every surface. And ta-da! Our finished decorated letter! 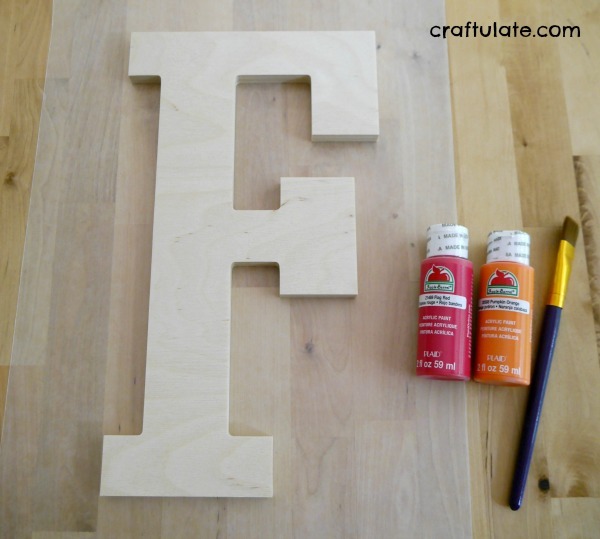 Remember to check out these cool letters next time you’re in Walmart! How will you decorate yours?